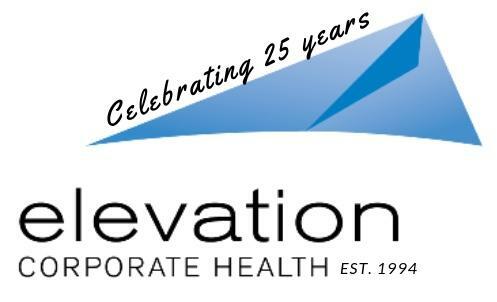 As a company, Elevation Corporate Health has had a strong grip working with many different client sectors, with residential communities being their fastest growing market. It shouldn’t come as a surprise that communities are looking to find ways to engage millennials while keeping our aging population social and active. 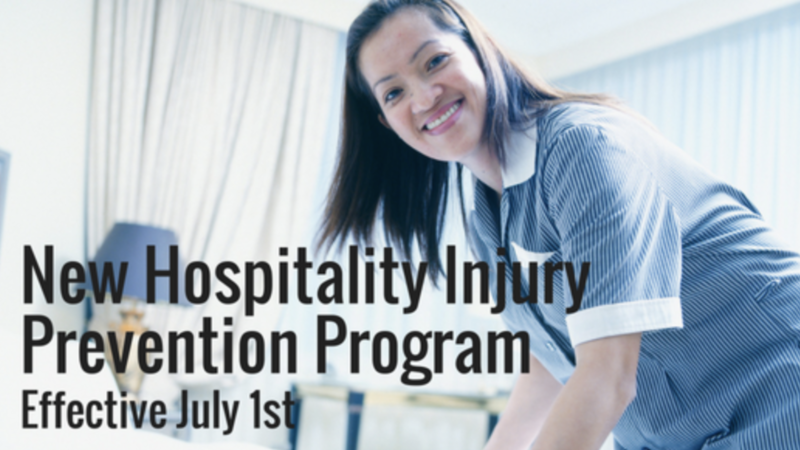 For years, communities have been equipping their amenity features with an onsite fitness center. However, that’s no longer enough with people wanting more bang for their buck. 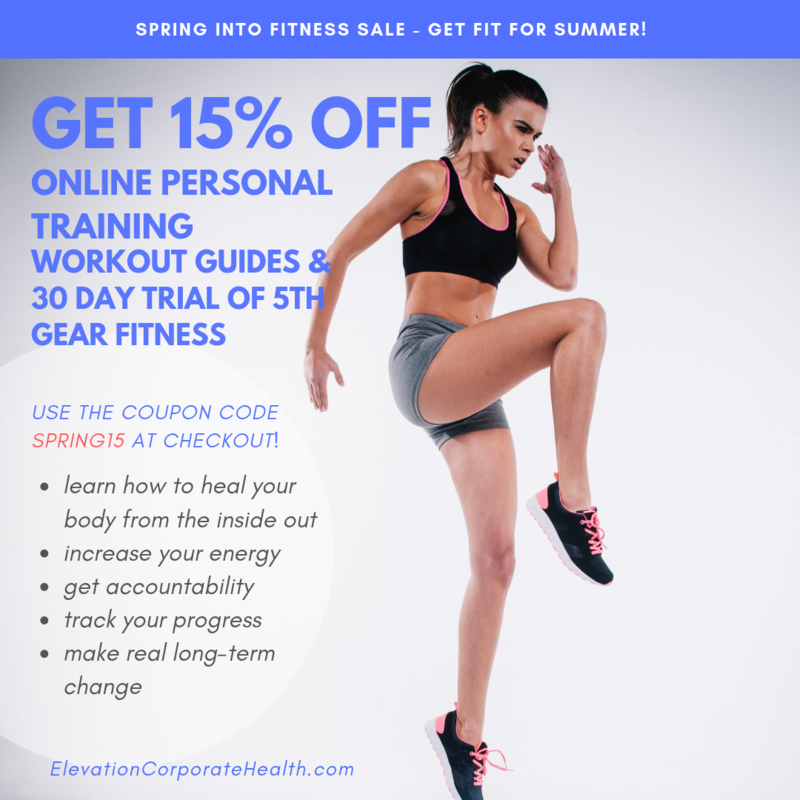 Now, active aging clients want a full service fitness center including group fitness classes, personal training options, wellness and incentive programming, social fitness, and towel service. 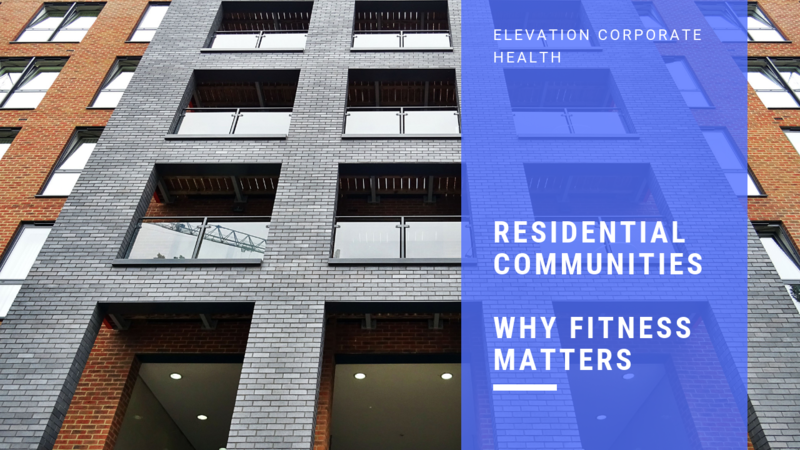 “Residential communities are challenged to compete with the boutique fitness centers model of getting a really great workout in a short amount of time,” stated Angie Nichols, Partner and SVP of Elevation Corporate Health.